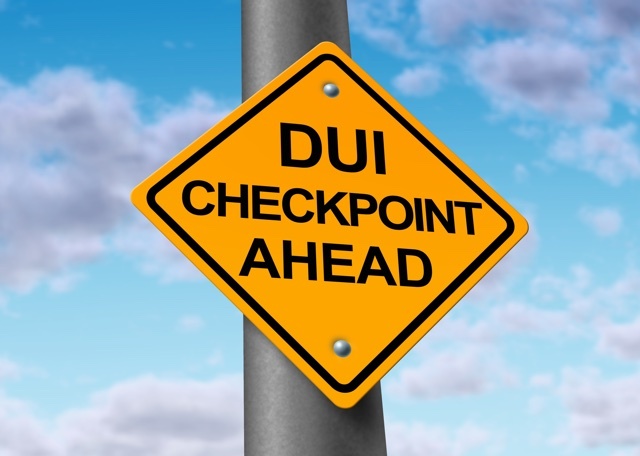 Van Nuys is known for a high number of DUI arrests, so it should be no surprise to hear that DUI checkpoints in Van Nuys, especially on weekends and holidays, are very common. Unfortunately not all drivers stop though. Early this morning a man attempted to avoid a Van Nuys DUI checkpoint and led police on a short pursuit during which an LAPD vehicle struck the median. “Two men and a female in a dark colored pickup truck fled the Los Angeles Police Department checkpoint around 2 a.m., police at the scene said,” according to Fox News. After ditching their vehicle in a Coin Laundry parking lot nearby, the male and female passengers were apprehended but the driver fled to an apartment building and barricaded himself inside. By 8:30 am the man had been arrested on suspicion of DUI and felony evading.